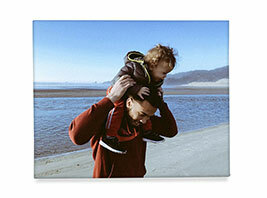 Canvas photo prints are the perfect style statement for your home or workplace. 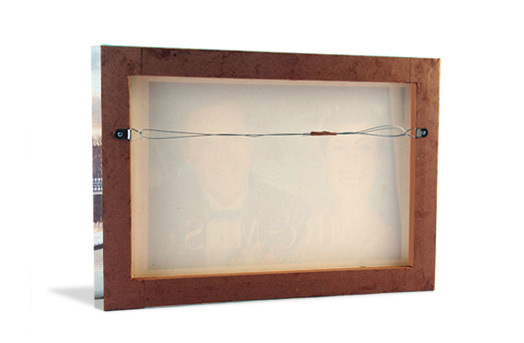 These classic photo prints can turn your cherished life moments into a beautiful work of art. Printed on 240 GSM exhibition quality, archival canvas, these prints are ready to hang and long lasting. 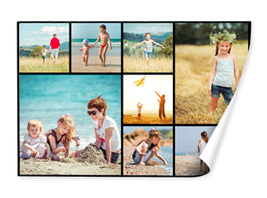 Create an instant ‘Wow’ by printing bright colourful pictures on a canvas or by creating a collage of multiple canvas wrapped photos. Images wrap fully around 1" thick sides. 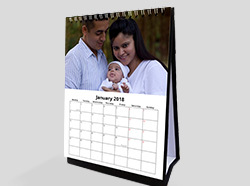 Durable canvas material with gloss finish to protect your images. Comes ready-to-display with mounting wire. 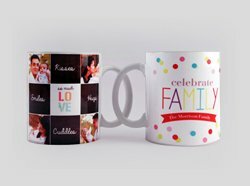 We use HP Design jet printer and HP vivera Inks to ensure you get rich and vibrant colours. 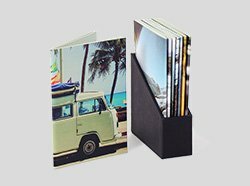 All our prints have a protective coating, so that your prints last for decades. Available in sizes ranging from 6"x6" upto 20"x30". 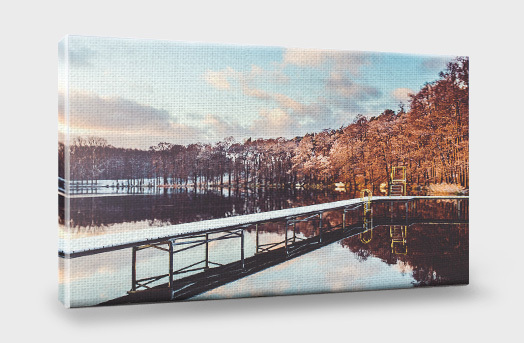 Photojaanic Gallery wrapped canvases come stretched and ready to display on your walls. 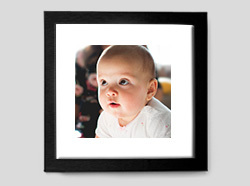 Framed canvas wall art from your photos delivered right at your doorstep. 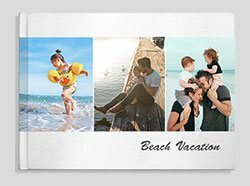 Canvas photo printing in Singapore is easier than you think. 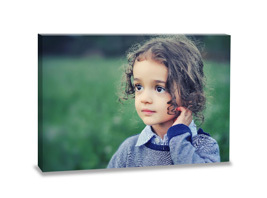 You just need a select a photograph, customize your canvas design and place the order. 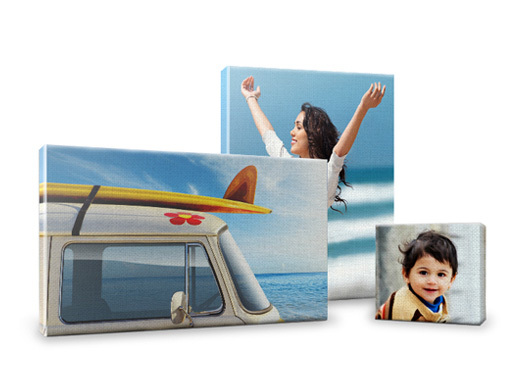 A beautiful gallery wrapped canvas will be delivered right at your doorstep. Begin by selecting the wall where you want to put up the wrapped canvas prints. 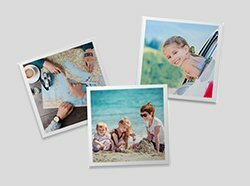 Once you have an idea of the space and size, select the photos that you would like to print. 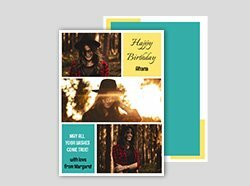 Choose from over 30+ templates available on our site, and play with backgrounds, cliparts and captions to customize your canvas.